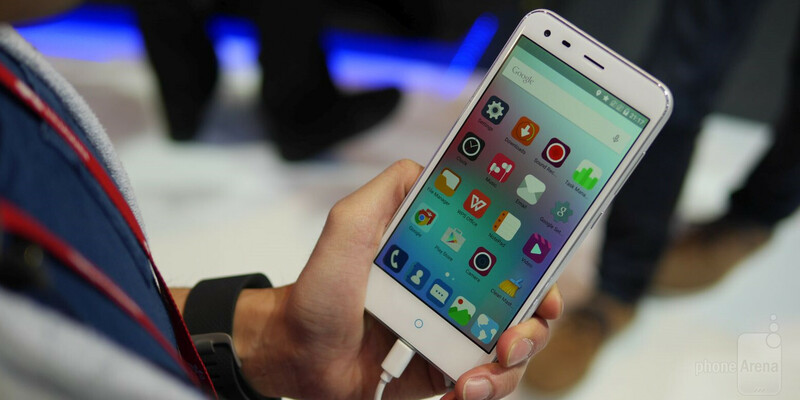 The ZTE Blade S6 Plus is a larger version of the Blade S6, offering an affordable 64-bit Android phablet-class handset. 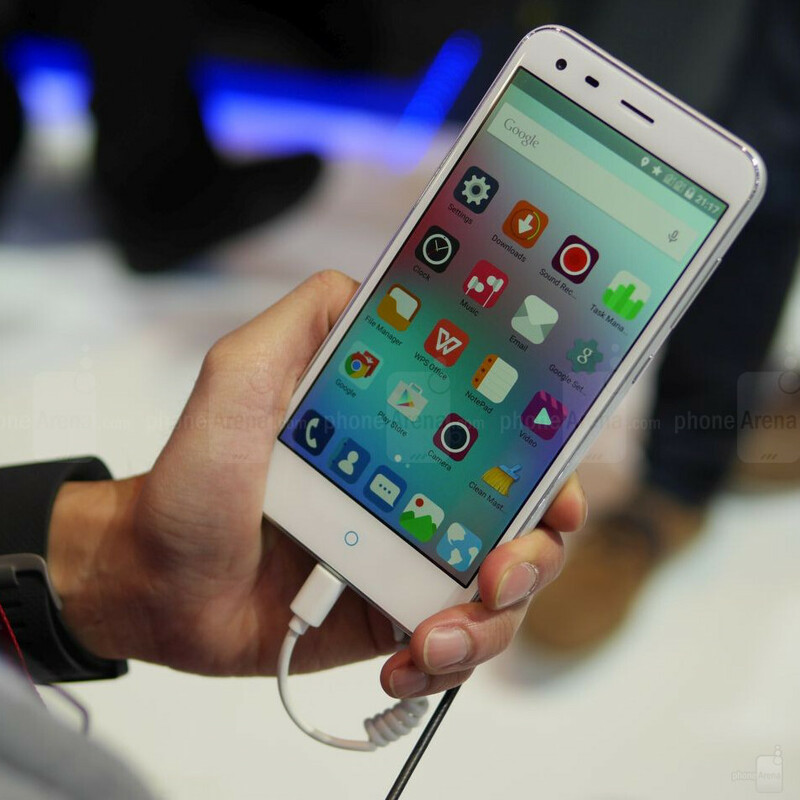 Aside from the larger display, and thus – body, it doesn't differ much from its smaller sibling, in terms of specs. 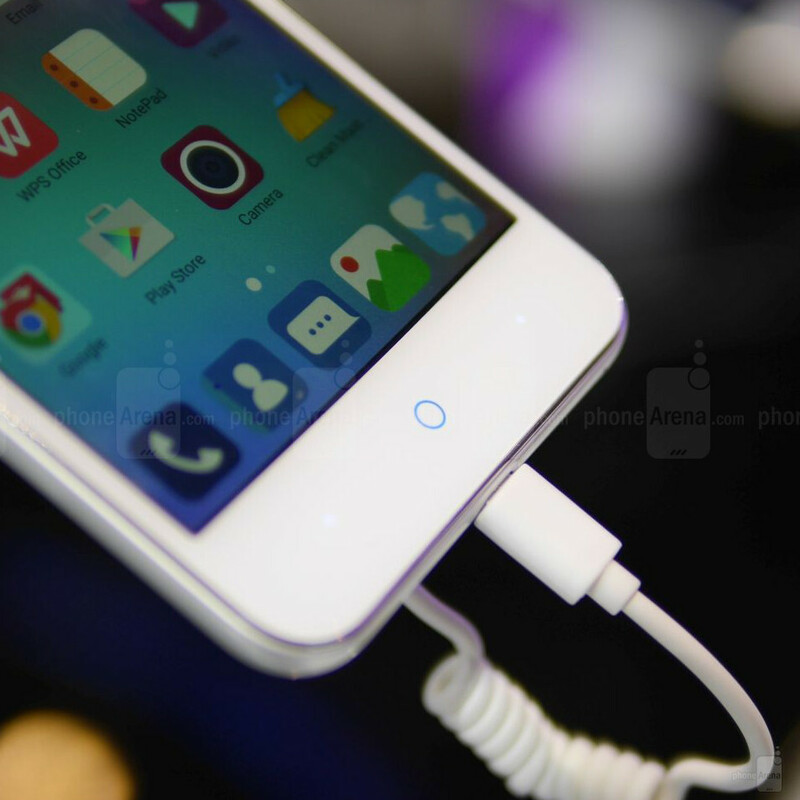 The ZTE Blade S6 Plus has a design language reminiscent of the iPhone 6 Plus, with its curved sides, round home button, and flat back. Its body is plastic with a faux-aluminum finish. The home button is neat, as it glows in blue and the Android "Menu" and "Back" capacitive keys are disguised as small dots on both sides of it. The display measures at 5.5" across its diagonal, and sports a 1080 x 1920 resolution, bringing its PPI density up to the crisp 400. The display offers nice, vivid colors, and good viewing angles. Just like the Blade S6, the Plus sports a 64-bit octa-core Snapdragon 615, this time clocked at 1.5 GHz. We'd say we find this Qualcomm SoC to be a pretty adequate one that can take some abuse. It has 2 GB of RAM, 8 GB of internal storage – surprisingly, less than what the 5” Blade S6 offers, but at least the S6 Plus still takes microSD cards of up to 128 GB, however. 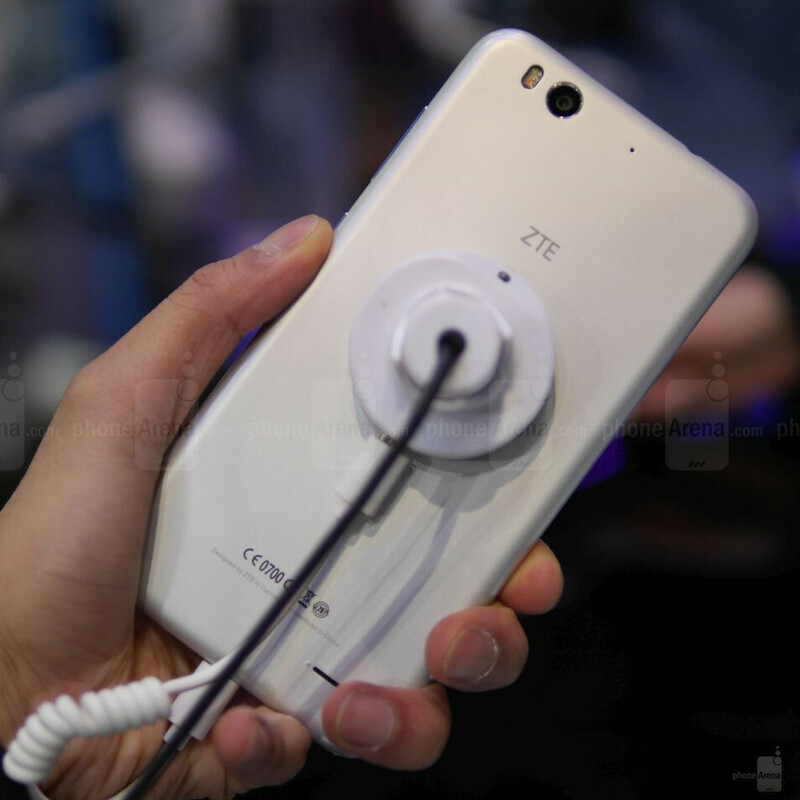 The phone comes with a ZTE custom interface laid on top of Android 5.0 Lollipop. The UI is light, minimalistic, intuitive, and generally snappy. A nice offering for those looking to grab a 64-bit phablet without shelling out too much cash. The Blade S6 Plus even has the looks to boot with the cool aluminum-like finish and glowing capacitive keys. It sports a FHD resolution, as opposed to its smaller sibling, so the screen is crisper, but we're not sure how we feel about the smaller internal storage. Looks like iphone 6 plus. As an Android user I am fed up with manufacturers copying the stupid iPhone. Looking like an iPhone makes me not want to buy your product because I don't want someone asking me "Is that an iPhone?" and then I have to have five minute conversation afterwards trying to explain to them what it is. From the rounded sides, to the charger end, to the UI colors and the round home button - do consumers really buy phones because they LOOK like an iPhone (is this a feature)? Whatever the reason for making the Blade 6S and the 6S plus an iPhone clone, there's no denying it offers an exceptional spec for the asking price. it's said will next monday debut on Ebay this time. There are a few inaccurate comments in that review, first the ZTE Blade 6S Plus only has an HD screen not a full HD screen, the internal memory is the same as the Blade 6 i.e. 16gbs not 8gbs, plus the phone supports dual Micro SIMs not Nano SIMs as in the 6S. The Amazon U.K. price is £183.99.